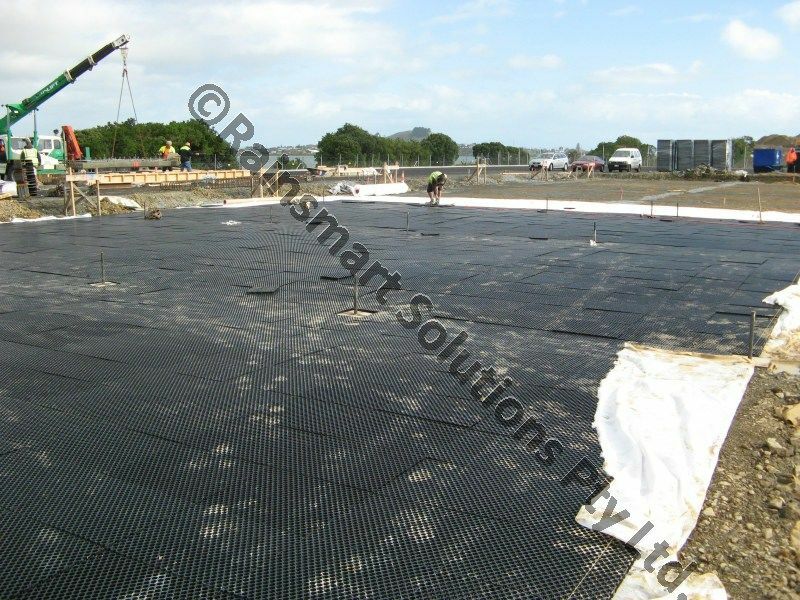 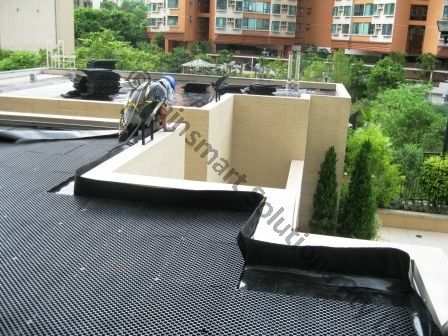 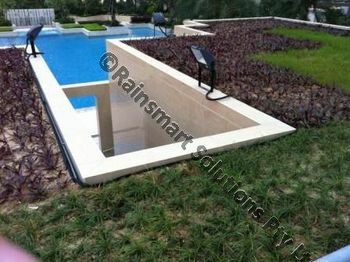 Rainsmart® Drainage Cell System provides a perfect Solution for sub-soil drainage application for creating successful Roof Garden, without any traditional problems associated with cracking or leakage. 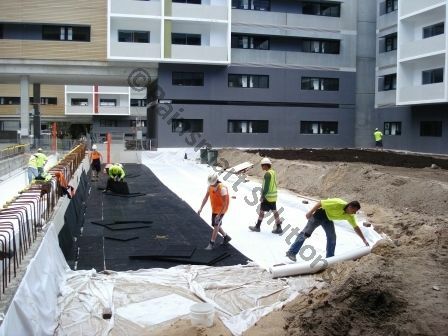 The 30mm Nero® Drainage Cells provides a uniform surface as well as an internal void space for effective draining of excess water. 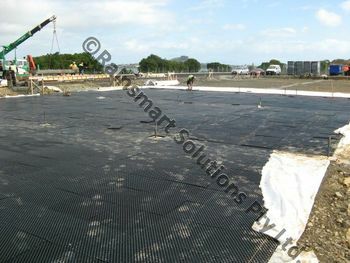 Underdrain system for High Ground Water tables.